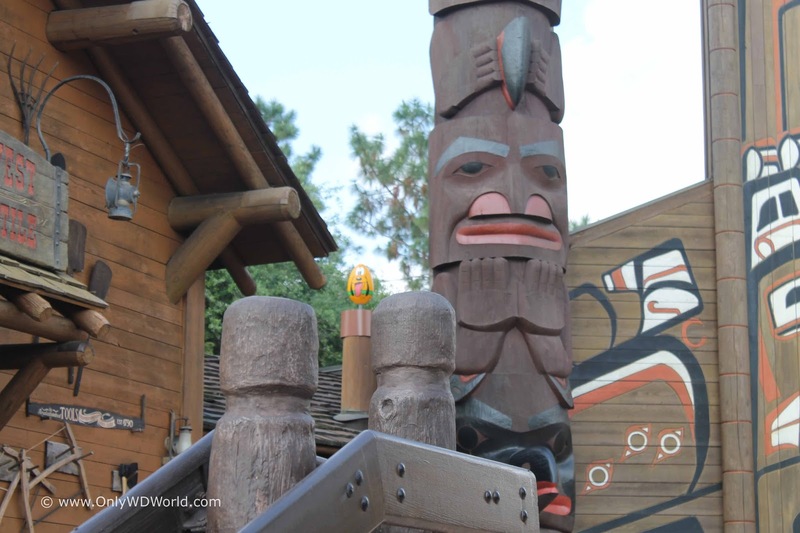 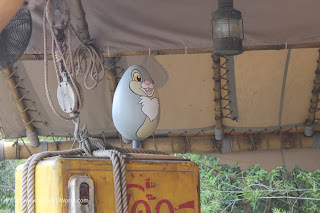 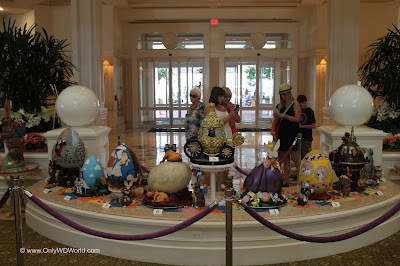 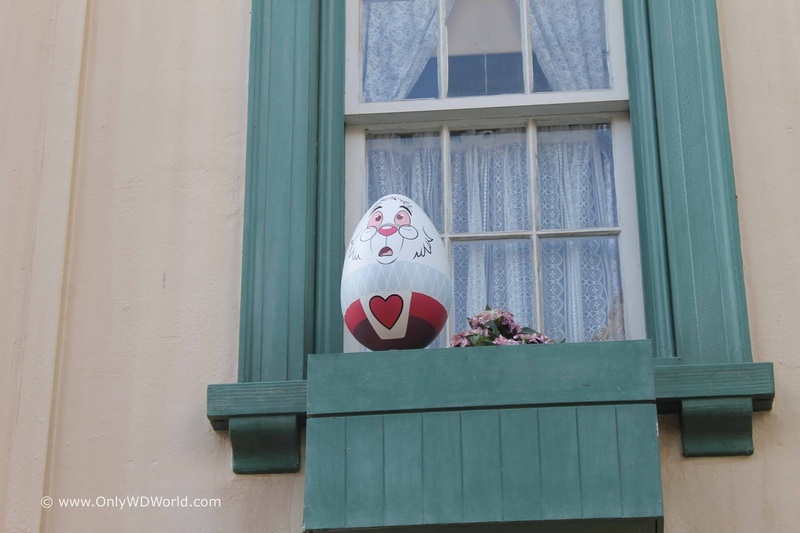 Home � Disney World Holidays , Disney World Special Events , Disney World Vacations , Easter , Easter Eggs , Egg-Stravaganza , Epcot Easter � Disney World Easter Egg-Stravaganza! 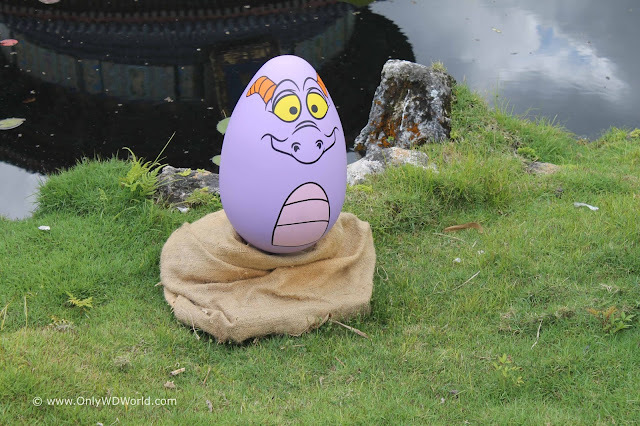 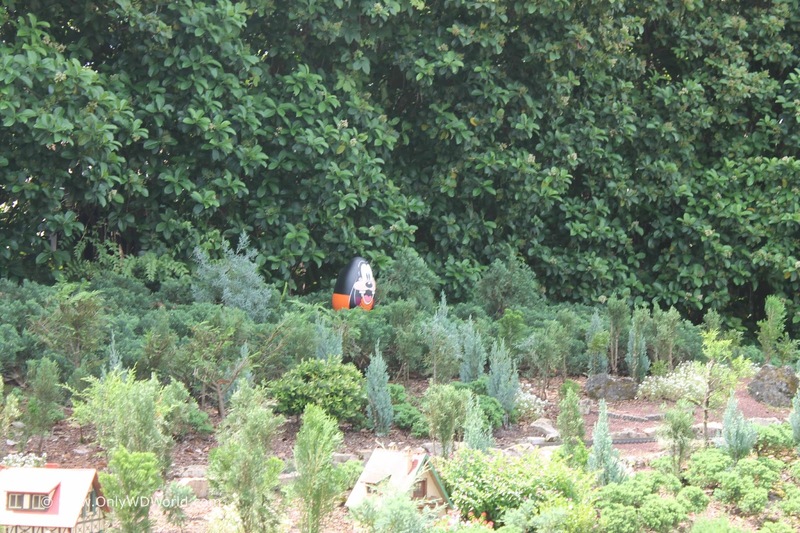 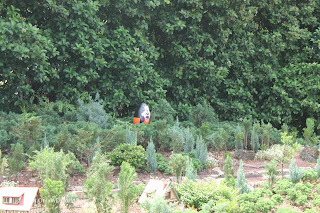 Figment Character Egg at Epcot Easter Egg-Stravaganza! 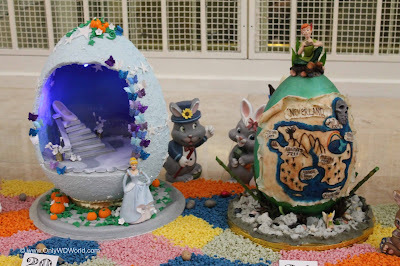 Easter is celebrated at the Walt Disney World Resort through a variety of fun and playful displays and Disney Character egg hunts. 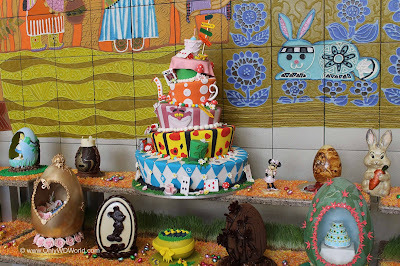 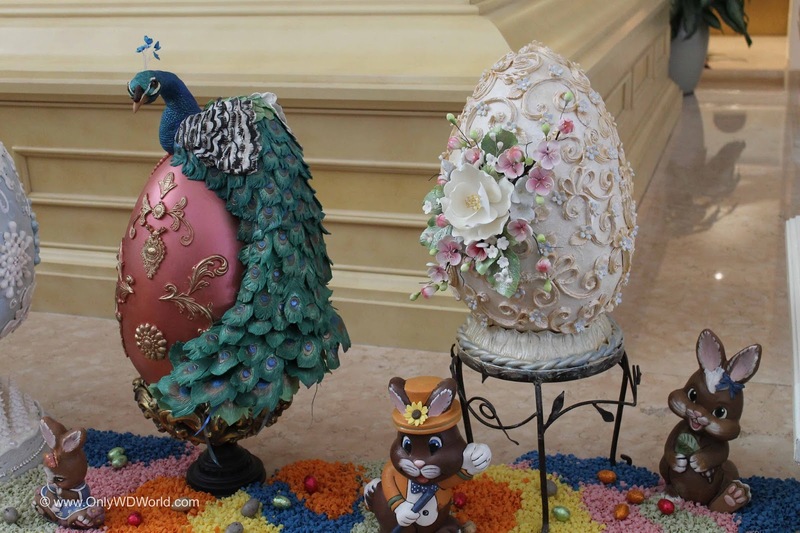 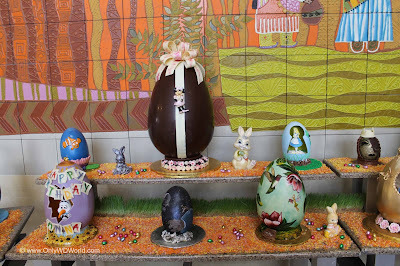 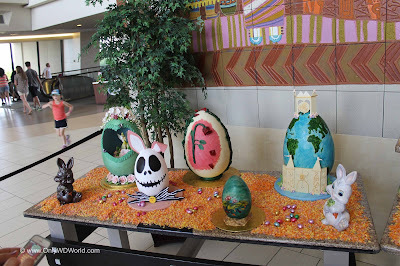 From the fanciest, most elaborate chocolate egg sculptures to the Easter Egg-Stravaganza Egg hunt challenge at Epcot, Disney World allows guests many different ways to celebrate the Easter Season including having Easter morning church services available for guests that wish to attend. 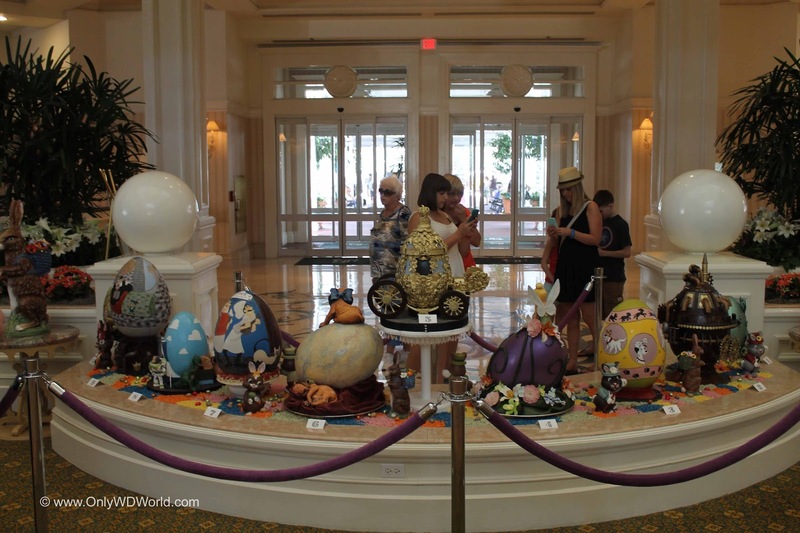 Guests that take the time to visit the lobbies of the Grand Floridian Resort and Disney's Contemporary Resort should be ready to be amazed! 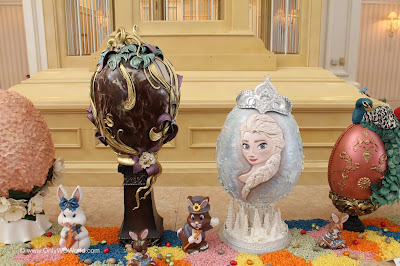 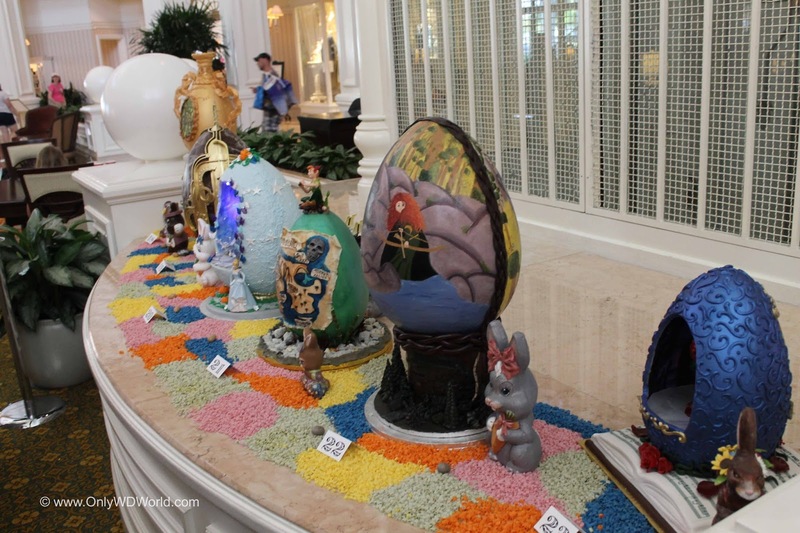 This side trip is definitely worth the monorail journey to check out the unique Disney art that has been created by talented Disney Chefs like Executive Pastry Chef Erich Herbitschek who has been creating and decorating Easter Eggs for over 19 years. One can only stare in awe at the amazing artwork that has been crafted in entirely edible materials. It is really hard when you see them all in person to pick a favorite. The Disney Staff spends over three weeks preparing all of these creations for the short display season. 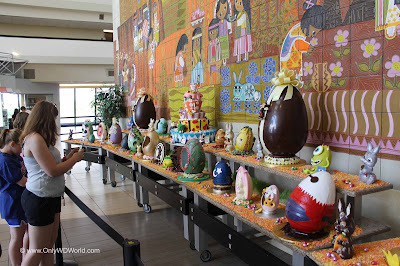 The Contemporary Resort also has an impressive display of its own. 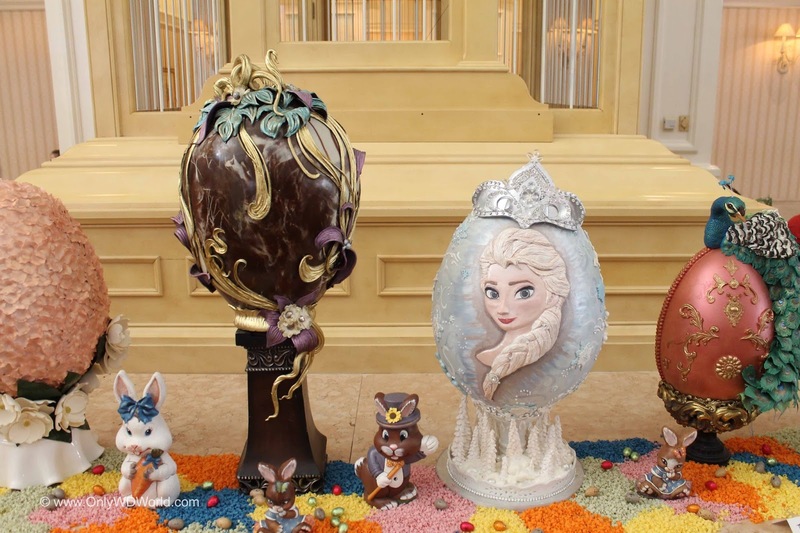 A wide variety of styles and themes representing Easter and Disney Characters are truly incredible limited time works of art. 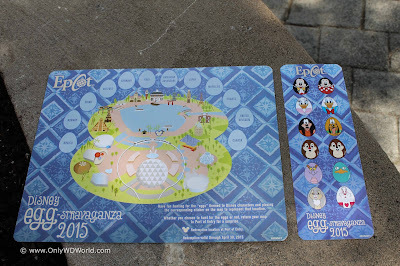 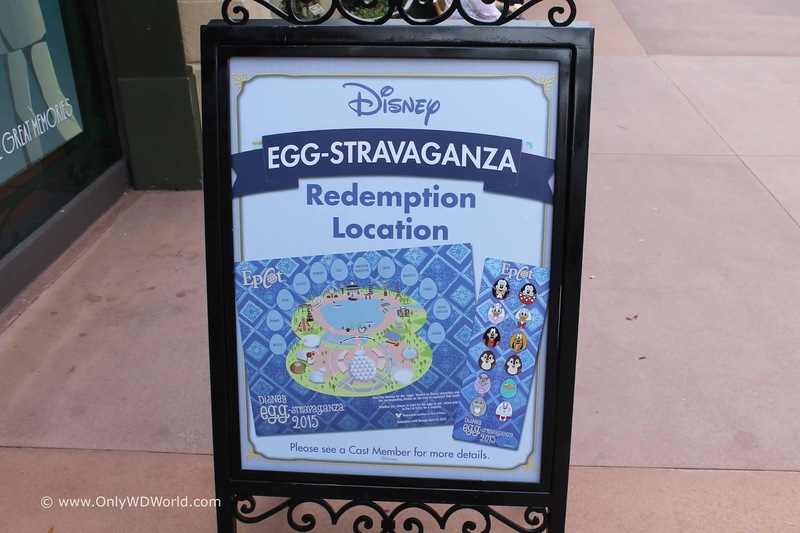 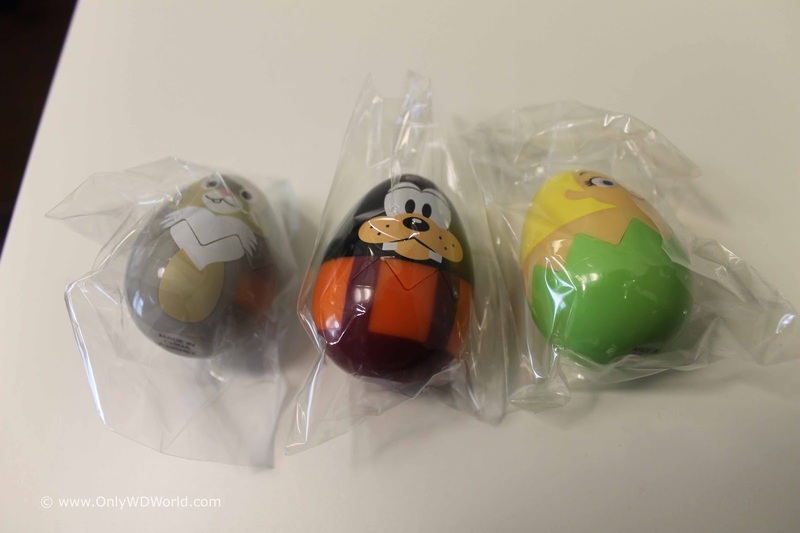 At Epcot Disney Guests of all ages have the opportunity to purchase for a small fee a special Disney egg-stravaganza Map and stickers that correspond to hidden character Easter eggs throughout Epcot's World Showcase. 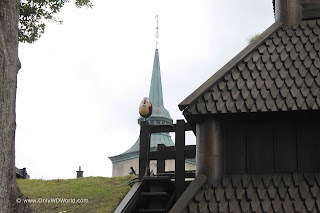 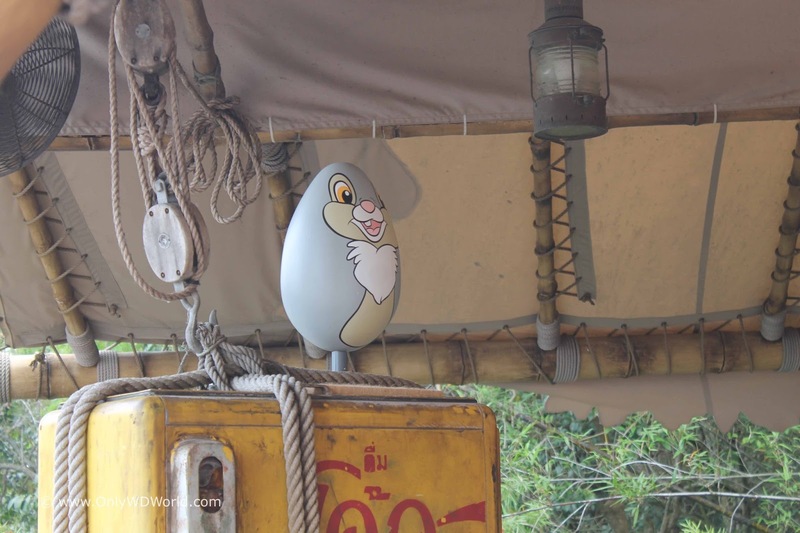 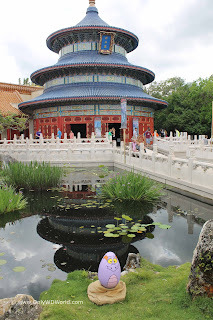 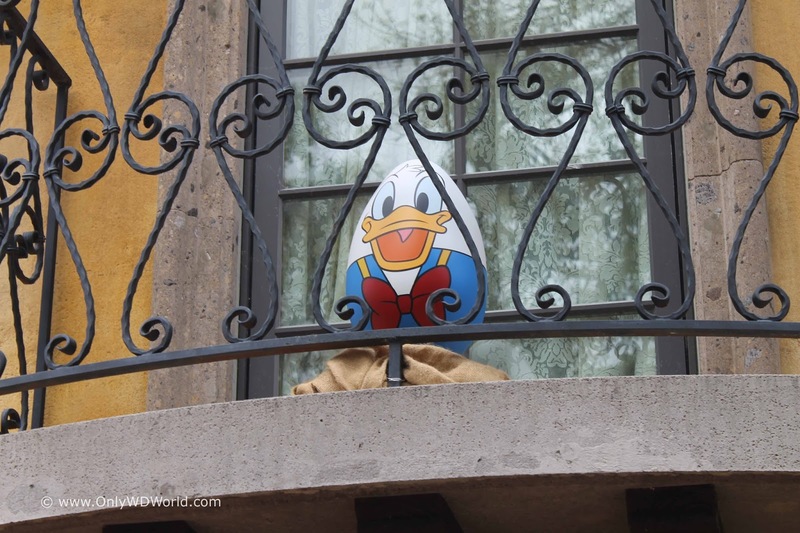 Guests seek out the Character Eggs that are located in the various Country Pavilions and then place the sticker into the proper location on the map. 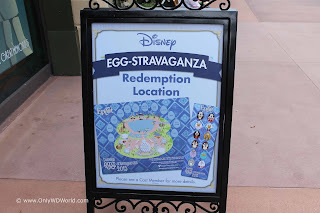 One all of the eggs have been located guests should seek out the redemption locations (also where you can originally purchase the maps). 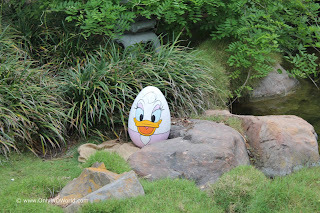 The prize that you receive for completing your map is a replica of one of the character eggs. Note all egg characters are not necessarily available for you to choose from. 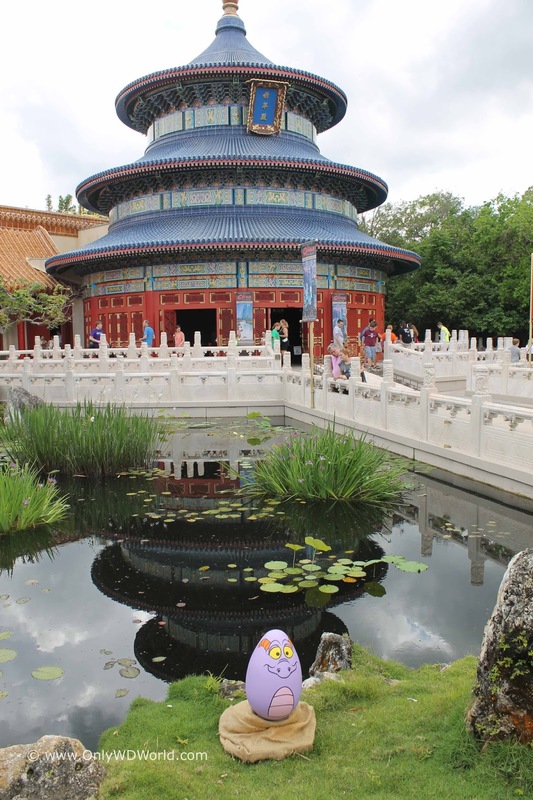 Still More Fun At Epcot! 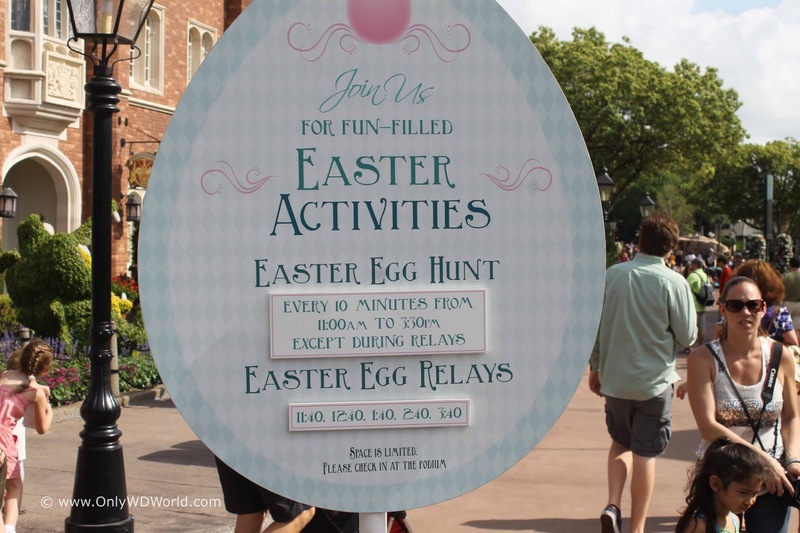 Even more fun like free traditional Easter Egg hunts for children on Easter Sunday. 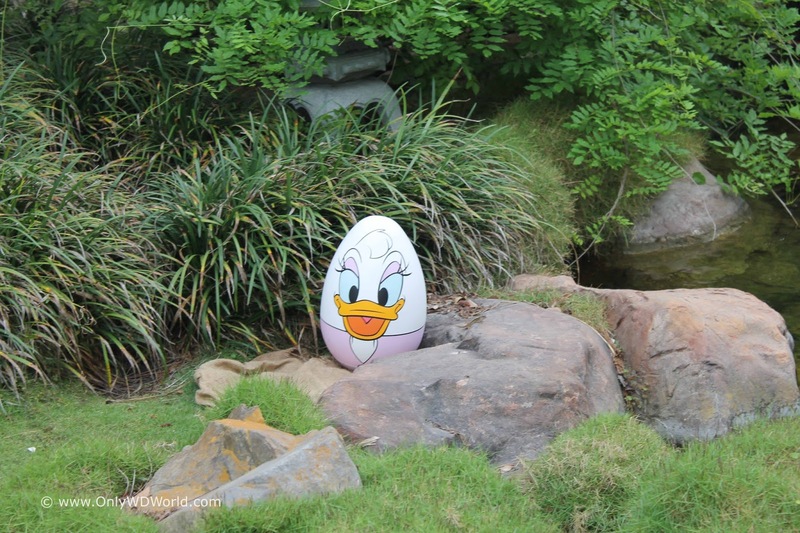 There are also Disney Characters making appearances in special Easter finery. 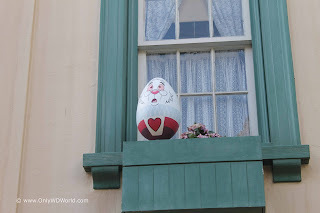 Although this Holiday does not get the attention of the others, Disney World does provide a number of unique events, displays, and character opportunities that can only be found at Easter. 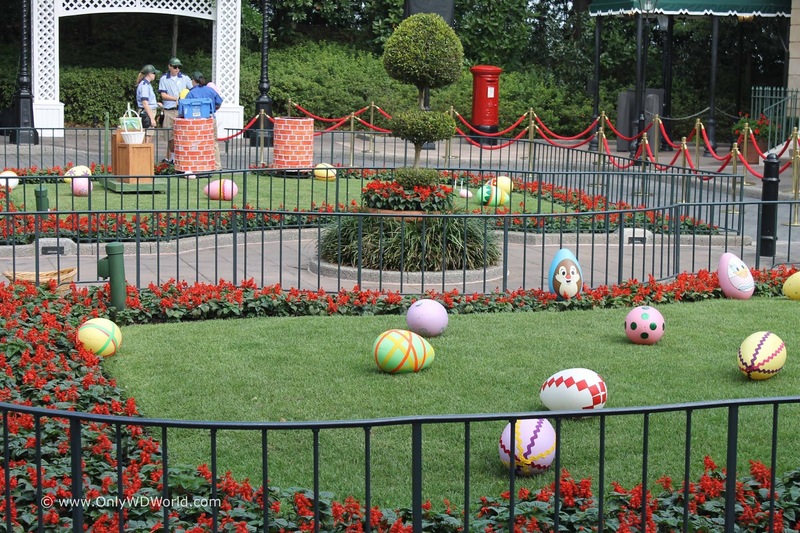 0 comments to "Disney World Easter Egg-Stravaganza!"